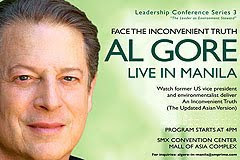 I am going to see Al Gore's Inconvenient Truth Live at SMX Convention Center this June 8, 2010. 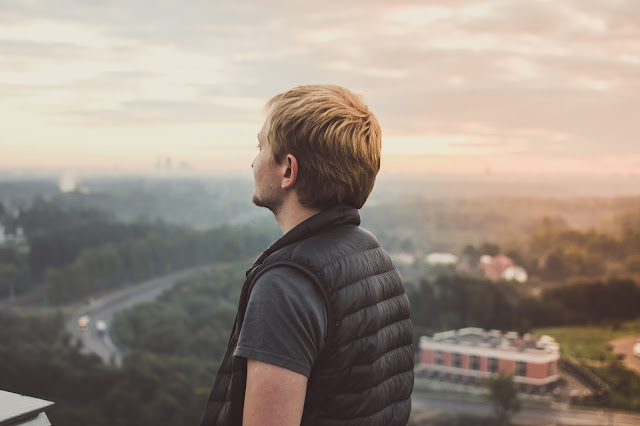 I watched his Inconvenient Truth Documentary and it created a great impact in the way I ought to consider my actions in relation to the environment. There is no more a Vituperian Male in my shell knowing that I am just part of a bigger universe. At the rate of what is happening in our environment, events such as Al Gore Live in Manila creates energy to the greater task at hand of spreading the urgency of taking care Mother Earth. 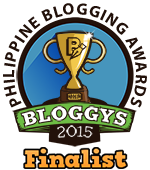 I know that in Asia, in particular in the Philippines Global Warming has not yet shown its monstrous self. But I will not wait for it to happen. As I was saying this, if I am given a wish list, top of my wishlist is to remove all communities near Pasig River and other bodies of water. The human waste are way tooo much for the rivers to handle. The effects are devastating. I will never forget Ondoy and there is no need to explain further the bad memories that the great typhoon created. Anyways, I am very excited and all pump-up to see in the flesh Al Gore, a Nobel Peace Prize Awardee. Guess what, I am seated at the VIP Section and because of that a big chance to have his pictures taken, hopefully, with me beside him.